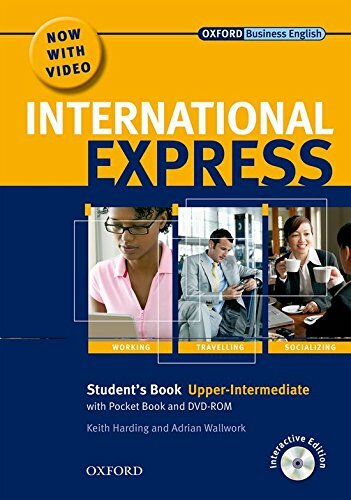 International Express combines general English with business situations, giving students the social and functional English they need to work, travel, and socialize. Lengua extranjera: inglés.Inglés. Del alumno.